Open you’re refrigerator and pull out that little, yellow, zesty fruit that go by the name of lemon and let’s get ready to rumble….for the improvement of your health that is. Lemons are loaded with Vitamin C, which helps to build the immune system which can prevent illnesses such as the flu and cold. Drinking warm lemon water first thing in the morning is something you should consider doing as it helps to clean the liver by flushing out unwanted toxins. 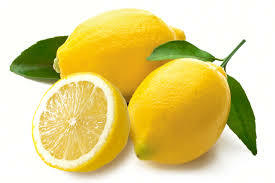 Lemons also helps the body to maintain its pH balance and maintain digestion by encouraging the production of bile. Let’s talk Cucumbers. Also known as Cucumis Sativus and belonging to the melon family. This superfood, technically a fruit, but most used as a culinary vegetable, in known to be one of the most powerful foods for our body’s overall health. 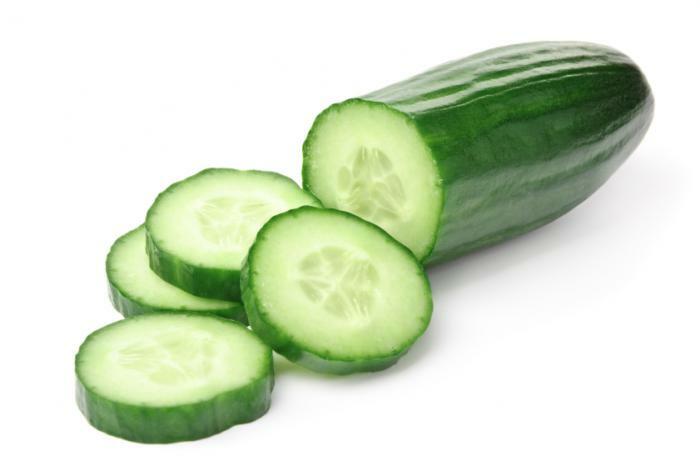 Cucumbers are 95 percent water, which makes them good for hydrating and cooling the body from the inside out. They also contain vitamins B1, B2, B3, B5, B6, folic acid, Vitamin C, Iron, Magnesium, Phosphorus, Potassium, and Zinc. Whaaaaaat!!!! Move over multivitamin, and hello cucumber! Not only is this green giant packed with an array of vitamins, it also has other health and beauty benefits you may not be aware of. I hope you’ve all had a safe and wonderful New Years Eve and that the first day of 2015 is starting off beautifully! 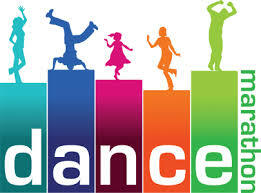 If you are like me, God is calling you to a healthier lifestyle. Incorporating one or all of these suggestions to your regimen will be a great benefit to your health. You may remember from past post, or perhaps be putting into action, that old age Ayurvedic practice (origins in the Vedic culture of India) called Oil Pulling! Well in keeping with the Indian culture let’s talk about a little spice that originated from India called Turmeric! Yes, it’s known to add flavor to many eastern cuisines, but it has also been used for centuries for its naturopathic healing properties. Turmeric is a spice that comes from the curcuma longa plant and is considered an herbal remedy due to its anti-inflammatory and therapeutic attributes. 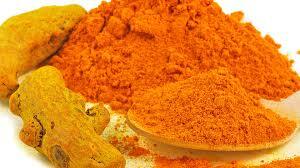 Turmeric is loaded with many nourishing nutrients such as protein, fiber, niacin, Vitamin C, Vitamin E, Vitamin K, sodium, potassium, calcium, copper, iron, magnesium, and zinc; and because of these components, Turmeric can be used to treat a number of health problems as well as used for many beauty treatment. Thank you again to Young and Raw for hosting this great challenge. Please comment and share your smoothie pics for inspiration. You’re making a big difference just by sharing and encouraging people around you. 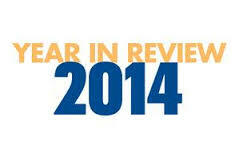 Be sure to also share your comments, feedback and results with us in the Facebook Group! Here are your recipes for the next 5 days…Enjoy! 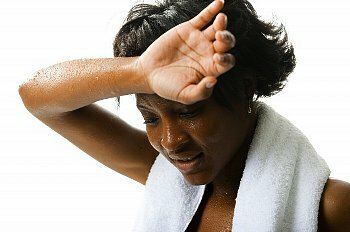 Your body needs to sweat to avoid overheating. If your body overheats then you could be in danger of heat exhaustion and heatstroke. We are on Day 2 of the 30 Day Green Smoothie Challenge. Here’s the menu for Days 1-5. We would love to hear how you are doing with this. Please post pics and comments below. Tips and Tricks: Green leaf lettuce is a wonderful green that is often underrated or overlooked. It is easier on the digestive system than some of the other heartier greens like kale which means it is a great green for anyone who has weak digestion or other digestive issues. Hey Guys the word for the day is GREEN. The 30 Day GREEN Smoothie Challenge to be exact! 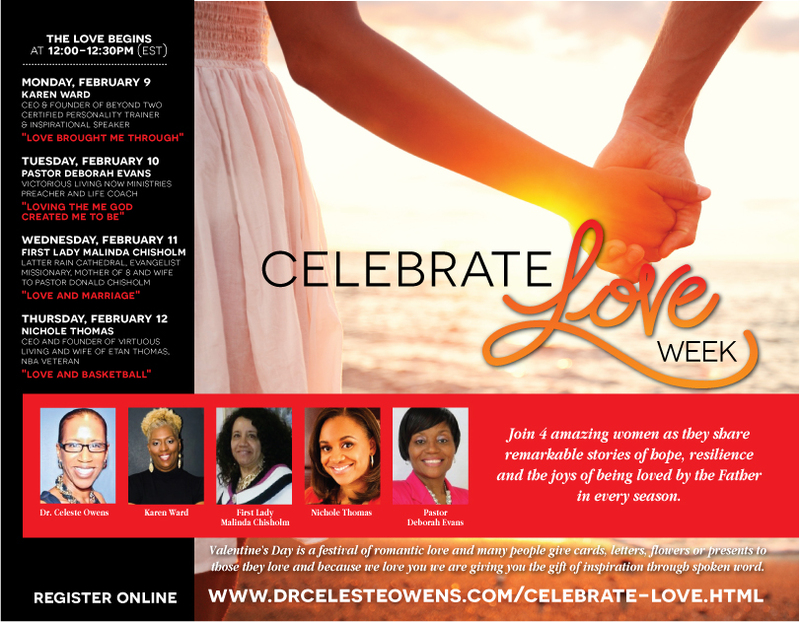 Dr. Celeste Owens Ministries (DCOM) is so excited about this challenge that we want to extend it past the Surrender Your Diet Mastermind Facebook Group and encourage any and every one of you to jump on board with us and the Young and Raw Community for this easy and extremely beneficial challenge. I know when some of you think of green smoothies your instant reaction is Yuck! Kale, spinach, collards, celery, cilantro, cucumber…how can that be easy? For this challenge you aren’t replacing a meal you are simply adding a green smoothie to your already existing regimen. 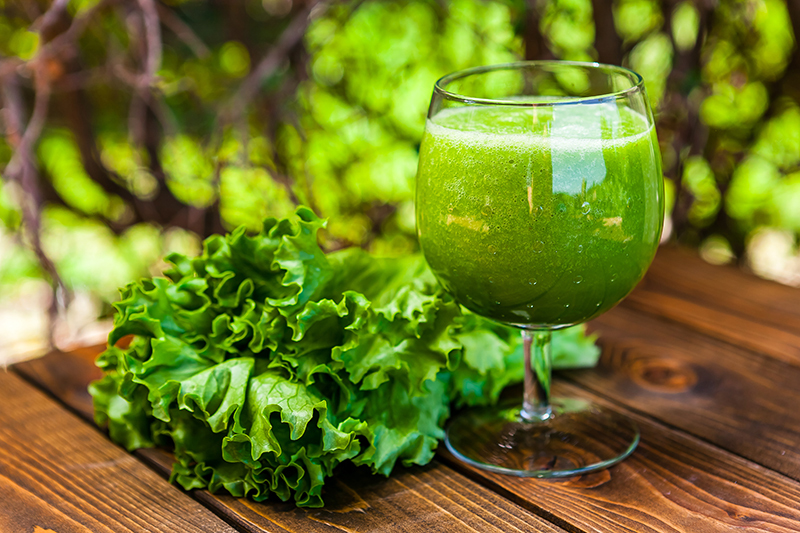 These green smoothies aren’t vegetable-only drinks but include fruits like bananas, pineapples, mango, strawberries and blueberries which mask the taste of the vegetables thus, giving you a rather enjoyable experience. The benefits you’ll reap in the next 30 days will be well worth it! Your body, skin, nails and hair will thank you for it.